Do you get goosebumps with excitement when your favorite team/player wins a cup? Who doesn’t? Sports is attached to our sentiments. This emotional connection of humans to sports has made sports a huge and a very popular business market. So, whether you are a sports enthusiast, a die-hard fan, a sports club or a gym, you need a website– to provide information (schedules, fixtures) and/or to unite fans together. 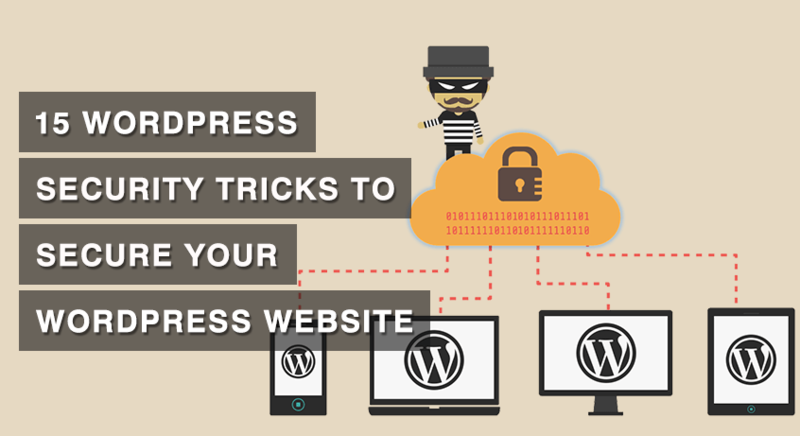 Don’t worry, creating a website is not difficult at all with WordPress and this step by step guide (no coding required). All you need is the passion for sports. A sports website should have certain features. The design and color of a sports website should pump up the blood of the visitors and should symbolize excitement. And, the website should have a special section for news, schedules, fixtures and results. Fans and visitors should also be able to interact on the website. Similarly, you should be able to display your merchandise. 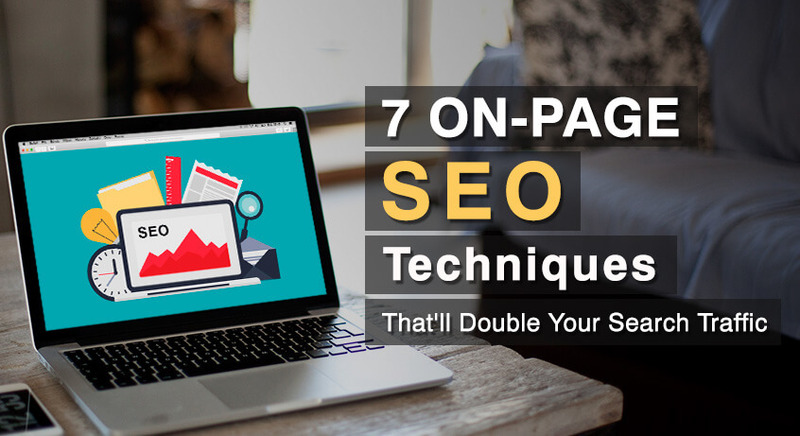 Looking for all these features, plus the technical features like SEO, responsiveness, can be a time-consuming task. So, to help you get started on your passion (which is not web design), we present you the best Sports WordPress themes. 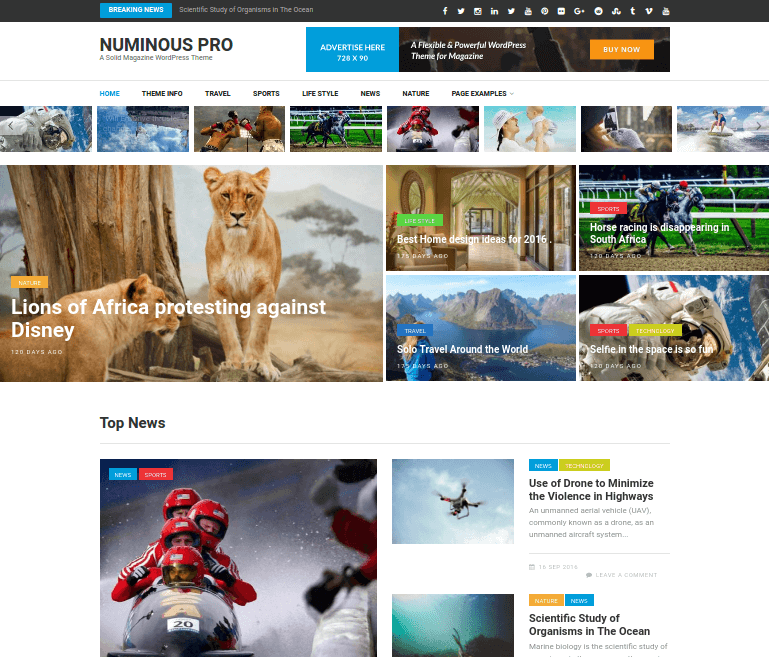 Numinous Pro is a magazine based WordPress theme suitable for a sports blog or sports news website that has a lot of content and sports categories. There are a lot of sports news websites out there and competition is tough like any sports, so you need to do things differently. 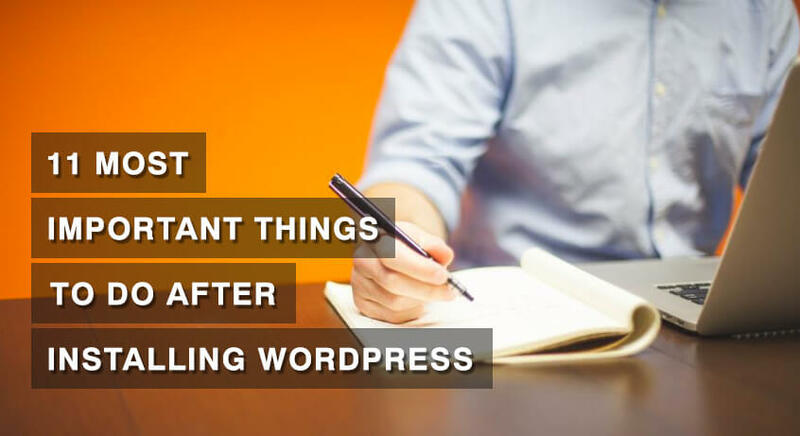 You need to get a beautiful yet well-organized theme and write a lot of content and organize them on your website using categories and tags. When you have a lot of categories, you will need a theme that can handle it. So, don’t fall into beauty trap of themes. Use Numinous Pro. You will be surprised by its endurance. Numinous Pro will not only help you organize your content but also maximize your earnings from your blog. Inbuilt Ad-Blocker detector and inbuilt Ad sections will help you make money using PPC ads like Google Adsense. If you want to sell your products, you can do that as well if you use this theme(Numinous Pro is compatible with WooCommerce plugin). Do you really love sports? Then, you will have a lot to talk and write about on your sports news website. After you write, you need to organize the huge amount of content so that important don’t get lost. You will need to display post on your website in such a way that all of your content are reachable by your visitors. How to do that? Use Metro Magazine Pro theme and just focus on sports (that’s what you love anyways). 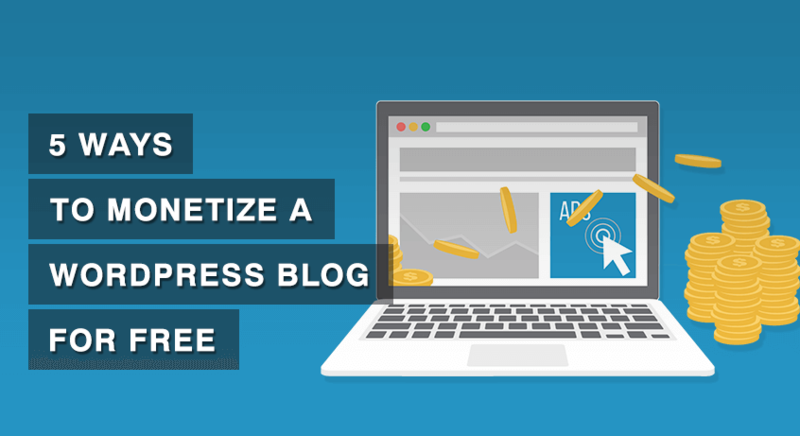 Also, the theme is Adsense optimized (so you can easily manage your Google Adsense ads) and has inbuilt Ad-Blocker detector that will help you maximize your Adsense earning. You can also sell your own products easily using Metro Magazine Pro because it is fully compatible with WooCommerce plugin. You should get Metro Magazine Pro if you want to stay in the sports blogging game for a long time. Try out the free version if you are interested. If you want full solid features, you may need to upgrade to pro version. Divi is powered by the Divi Builder, an insanely fast and incredibly intuitive front end editor like nothing you have seen before. With Divi, you can easily design your Sports website as per your needs. 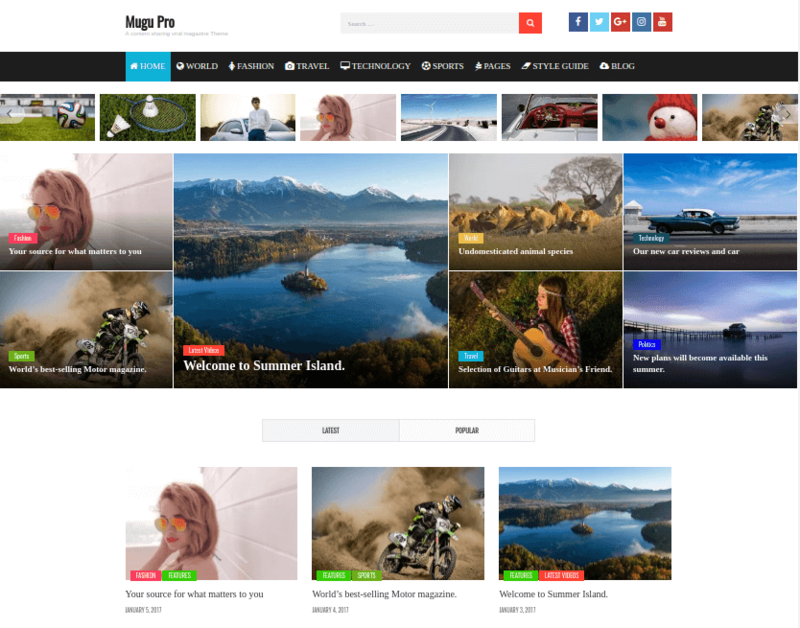 Attractive sharing buttons and clear box layouts on Mugu Pro is something that will help you become a popular and professional sports blogger. The design of Mugu Pro is clean yet powerful. You can display your sports reviews, news and ideas in a well-organized manner while making your website look clean and professional. Mugu Pro uses the combination of latest CSS styling and sidebar perfectly. Don’t believe me? See the demo yourself. You can change the color and fonts of the theme easily. So, it is highly customizable. You can also choose from 5 different header layouts. 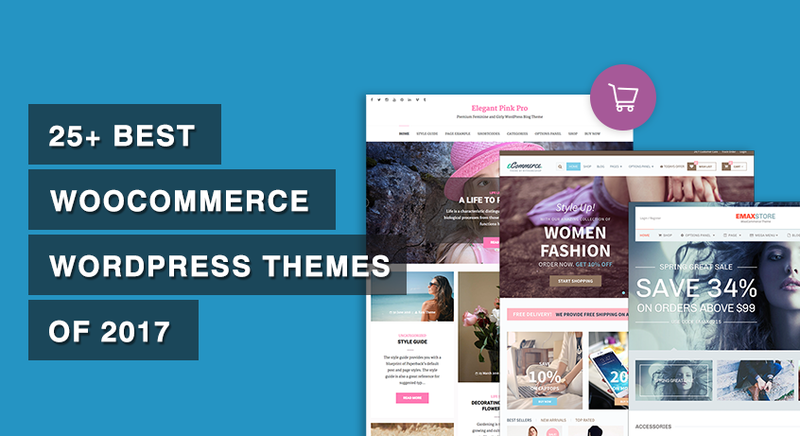 The theme also can be used to sell your products or services using the WooCommerce plugin without any fuss. If your visitors do not speak English, you can even localize your website because Mugu Pro is fully compatible with multi-language plugins like WPML and Polylang. The theme also supports right-to-left languages like Arabic. 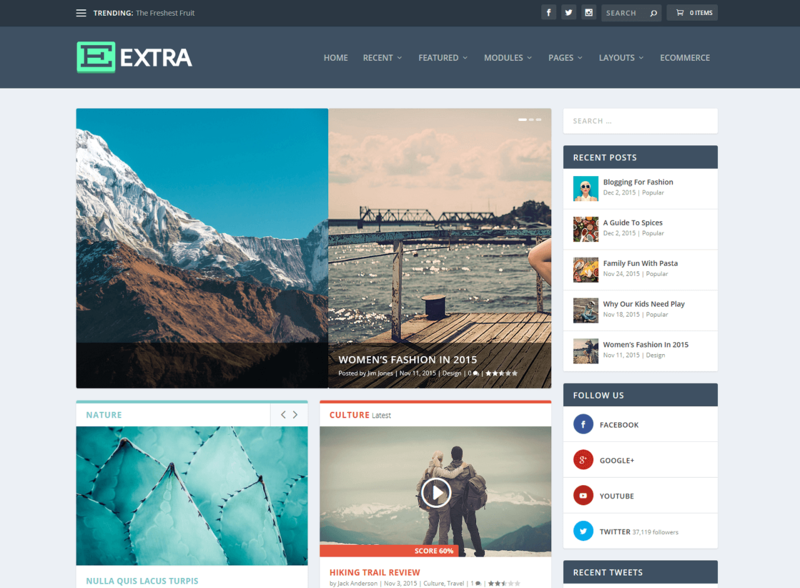 Extra is a magazine style WordPress theme that can be used to create a sports news website. 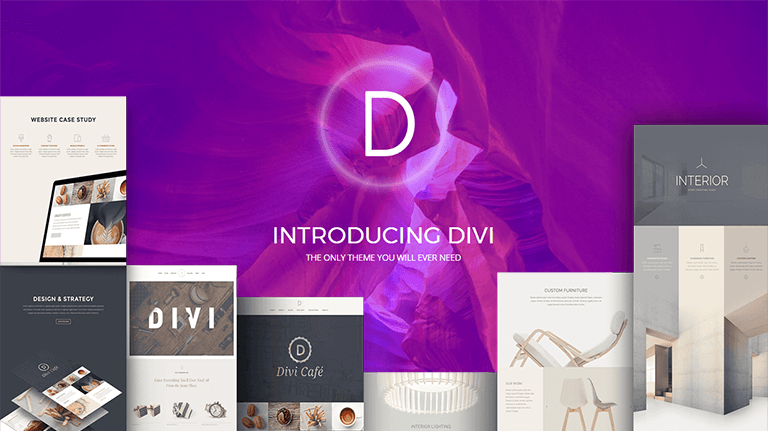 The theme is powered by Divi Builder so you can easily customize your website by simply dragging and dropping sections. 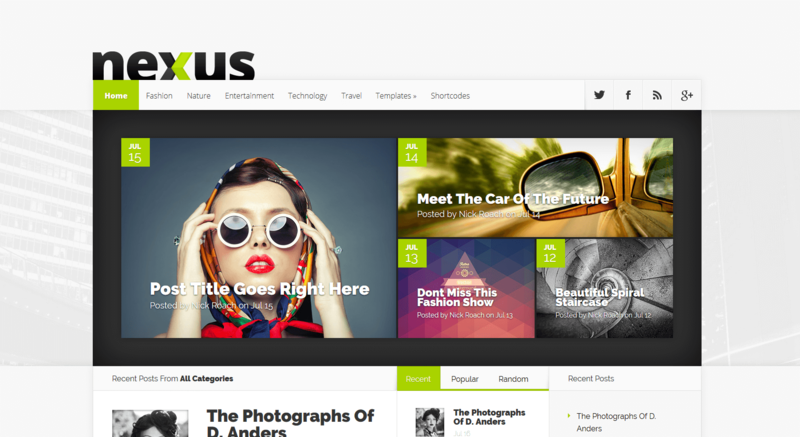 Nexus is a good looking WordPress theme made by Elegant Themes. 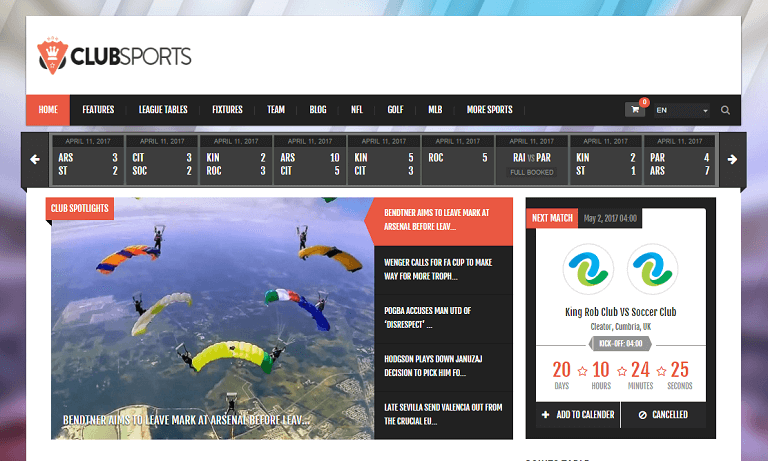 You can create a organized sports news website with this theme. The theme is responsive and SEO-ready. eGamer was designed with video game blogs in mind, however, it can certainly be adapted to any sports. 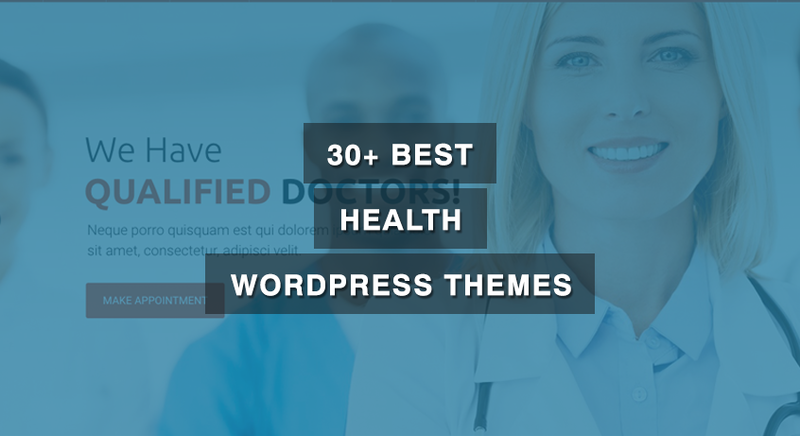 This theme contains advanced features, including a custom author review system, video embedding (from video sites such as youtube), thumbnail resizing, and more. eGamer also gives users control over many of the theme's functions, making the banner ads, a recent reviews section, recent video section, popular/random articles section, and post-page thumbnails optional. 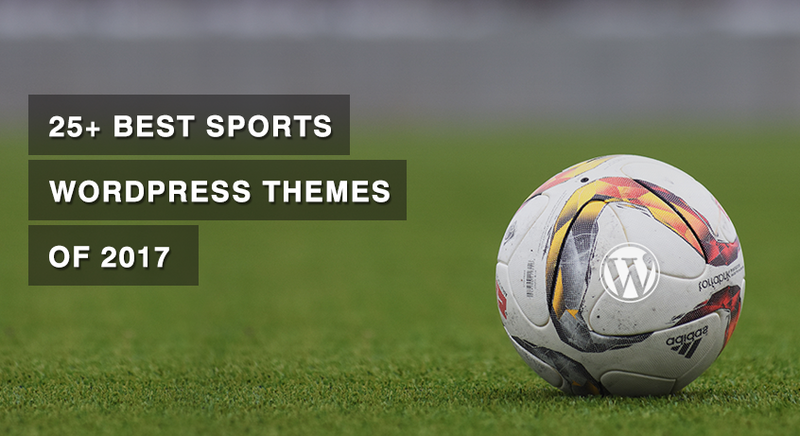 SportAK is a great WordPress theme for Football/Soccer sport clubs. The theme is also suitable for: Rugby, Basketball, Volleyball, Handball, Water polo, Hockey, and Baseball sport clubs. eVid is a theme designed for video bloggers so you can display the highlights of the last night game or stream games online. This theme is only for sites that plan to showcase videos within their post pages. 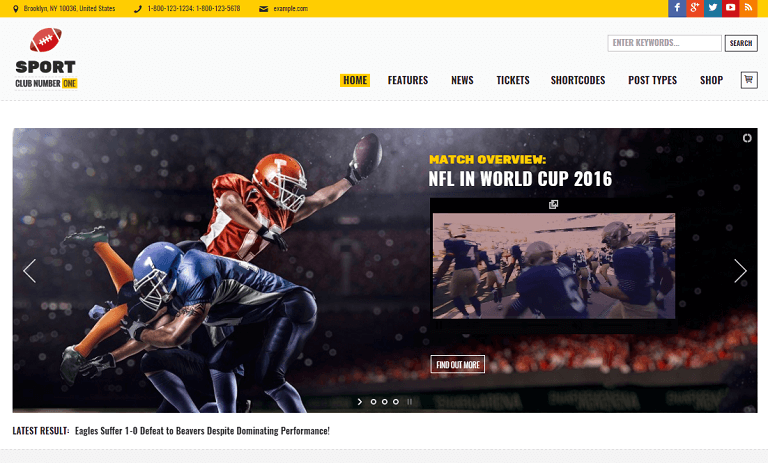 Splash is a Basketball, Football, Soccer and Sports WordPress theme. It has been designed and built especially for sports clubs, basketball teams, football, soccer teams, sports news and other sports organizations. 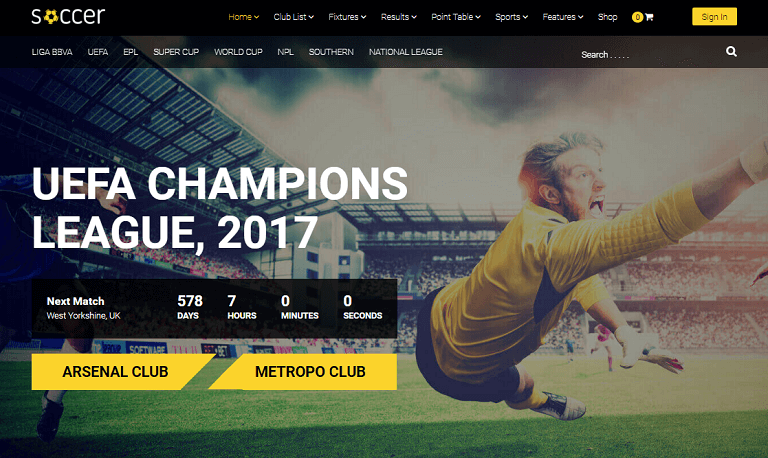 This robust, powerful and flexible sports WordPress theme invites you to present your club, your players and your achievements in impressive and professional style! 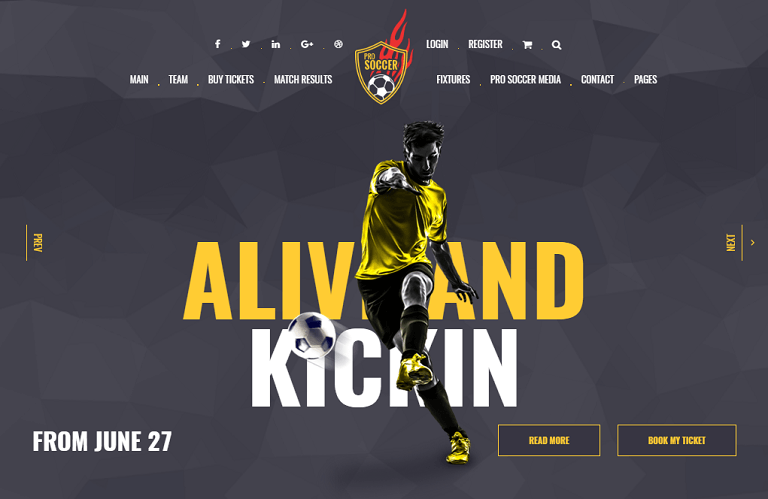 Soccer is a modern and premium WordPress theme dedicated to team sport fans. It includes all the features (dedicated plugins) you need to share your sport passion as List of Players, League Table, Point Table, Player profile, Fixtures & Results etc. Using this package you can create a Magazine News website or website for only one local sport club, if you’re an owner. 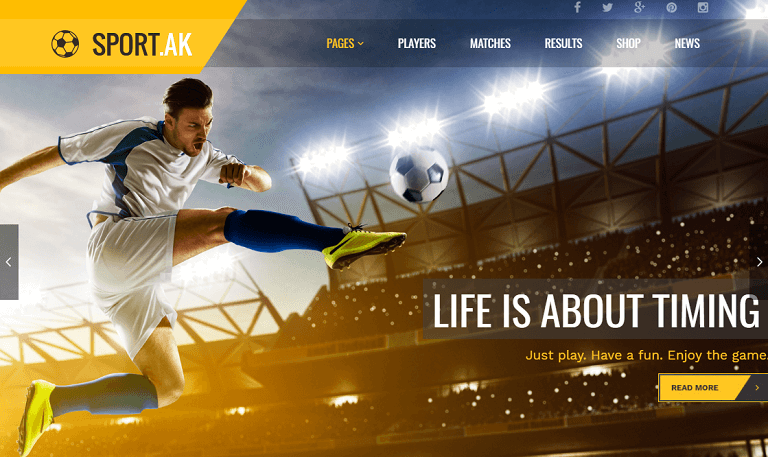 KickOff is a Wordpress theme specifically designed for modern soccer clubs, leagues, and for team and players, fixture matches multiple views gives clubs, leagues the luxury to manage their events on their website. You can also manage player profile, team profile and their listing, according to their points, fixture listing and fixture management. team lineup and player lineup in fixture listing, and their full detail of matches. Tennis Club is a perfect option for tennis clubs, personal trainer’s page, sports centers, sports review magazine, and sports store. 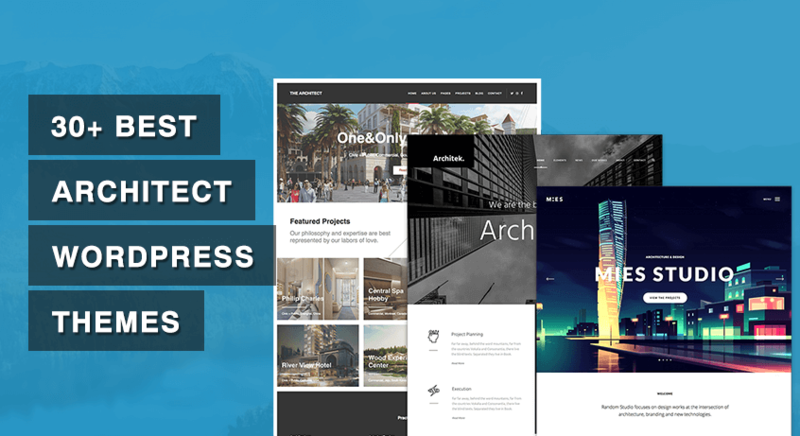 With its premium design, the theme is a perfect solution to build an online presence. 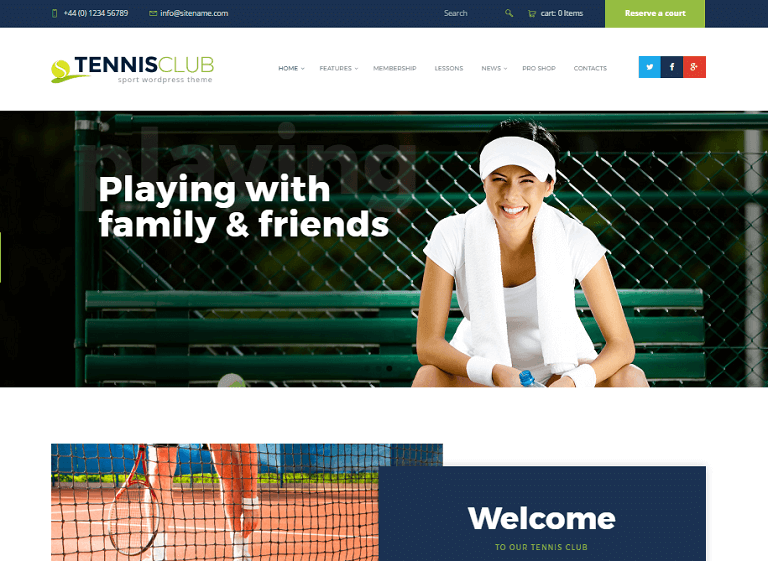 It is built WooCommerce ready, to create a powerful store of sports apparel and equipments; Tennis Club is a WordPress theme based on the powerful framework which will help you build a super functional sport related website. 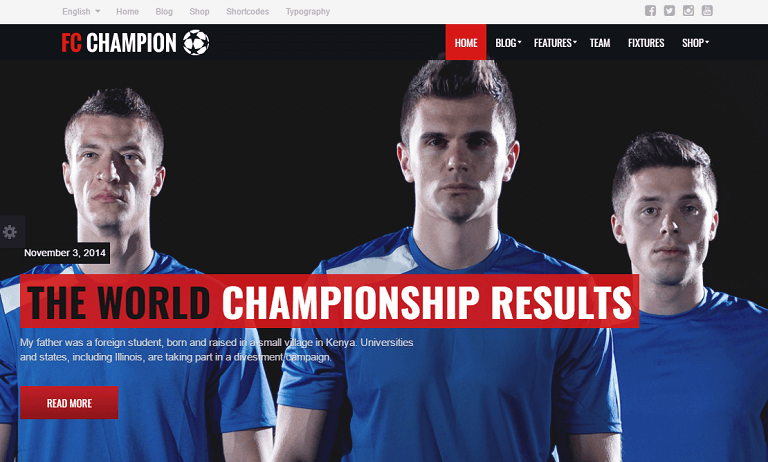 Champion is the best WordPress theme for Football & Soccer related website. It is especially created for sport clubs, football clubs, soccer news and sport organizations. The responsive layout is designed based on the Bootstrap 3.1 standards. Please note photos & images are not included in PSD files. 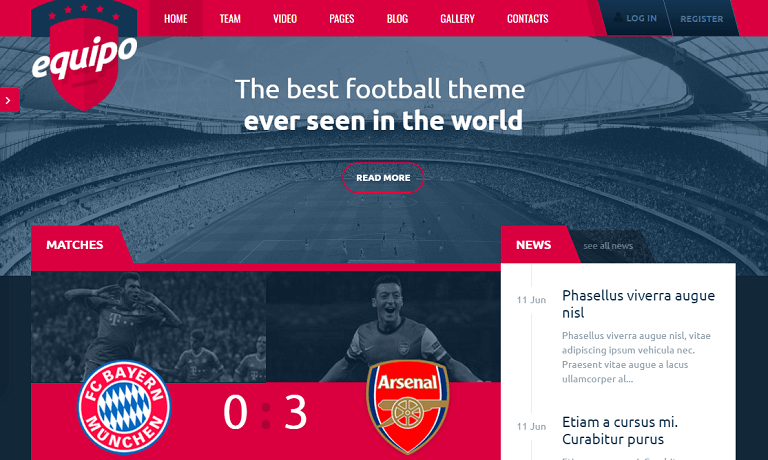 Equipo Responsive WordPress Theme – is a WordPress theme sport team and football. 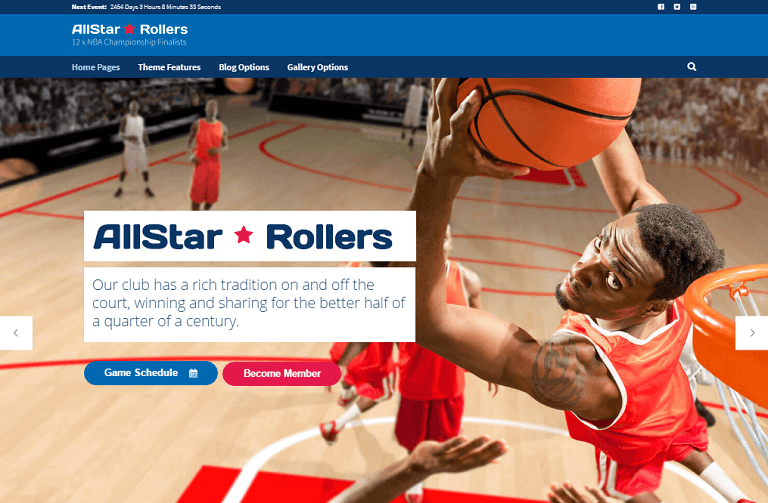 The theme is designed for football teams, basketball teams or any other sport teams. Create your own property portal in easy way. The design is unique, the template is SEO optimized and the code is fully Valid. 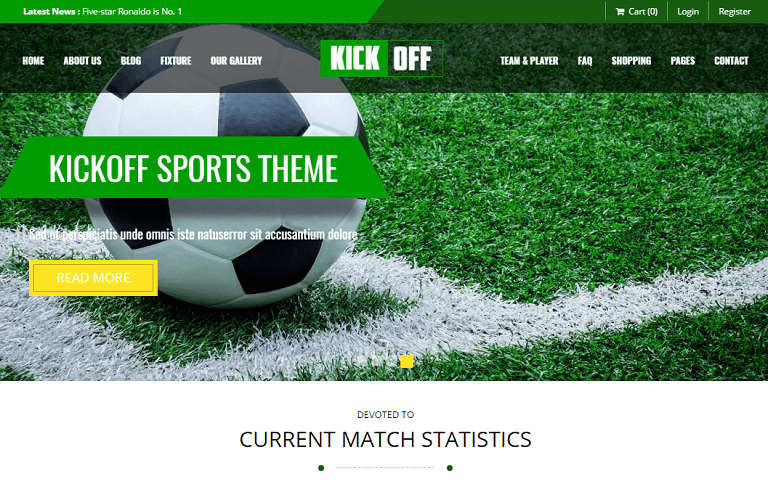 Soccer is a modern and creative soccer WordPress theme specifically designed for Soccer and Football clubs, but could also be used for any other sports club or sports event.It has very attractive home pages and highly useful inner pages to provide important features needed by sports clubs. 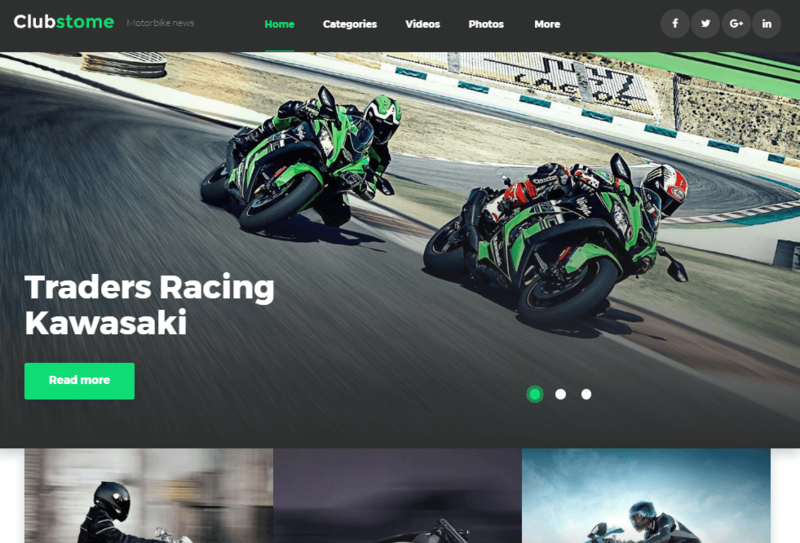 Sports Club is a Football, Soccer, Sport News WordPress Theme is a best ever solution for a sports website, like a football, baseball or soccer team site, sports events and games, sport news online magazine, children’s sports clubs and sections, etc. 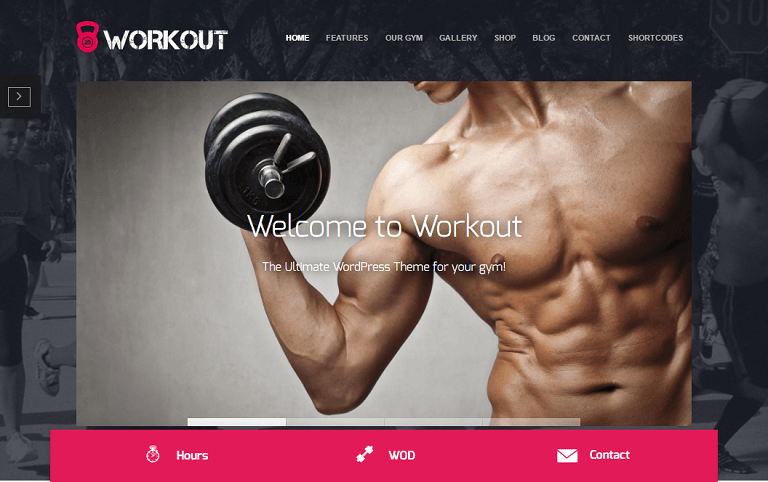 Workout is a responsive, fitness and gym theme for WordPress. Workout theme is designed exclusively with the fitness community in mind. Display your gym’s important information such as WODs, coaches, programs and even sell apparel. Increase the visibility and usability of your site and get it up and running and customized quickly and easily so you can get back to lifting! Sports is a super flexible WordPress theme designed for Sporting Clubs and Community Centres and Social and Special Interest Clubs. A beautifully designed multi-page multi-purpose WordPress template, perfect for clubs, community centres, sports and non-profit websites. Sport is clean, minimal, modular and flexible making it amazingly customizable. Sports and fitness fans will benefit from the easy setup and seamless integration of the colors with your corporate colors and logos. 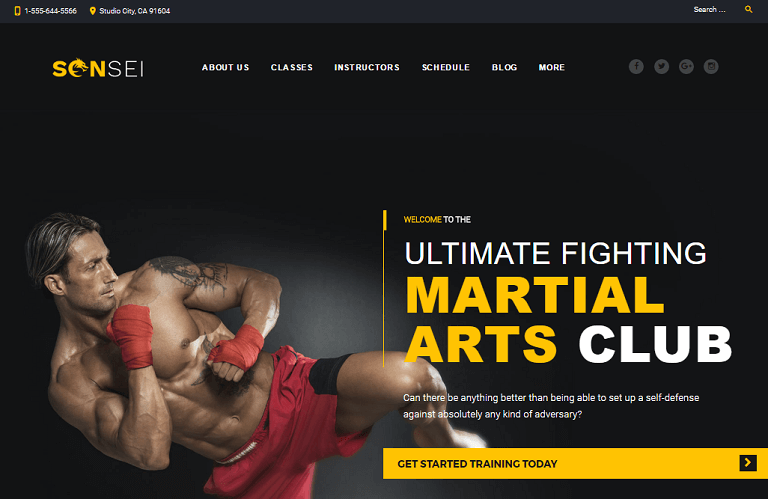 Sensei is a WordPress theme which may become a perfect choice for many sport projects. Dark aggressive colors evoke visitors' emotions, image-oriented design makes it possible to showcase powerful imagery, courses sections look appealing thanks to their hover effects and the call-to-action buttons under them are irresistible to click. You can publish latest updates at the bottom of the website and attract more potential customers. 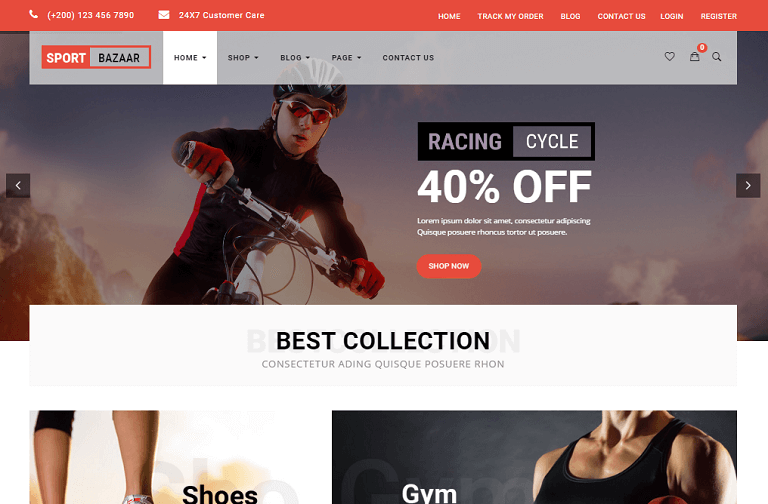 Sport Bazzar is a tidy and responsive WooCommerce WordPress theme suitable for any kind of boutique, clothes store, Fashion Shop, makeup products or similar websites that needs a feature rich and beautiful presence online with elegant and flexible design. Beside a large number of features, this theme is a perfect template for leaving a positive impression to your customers. 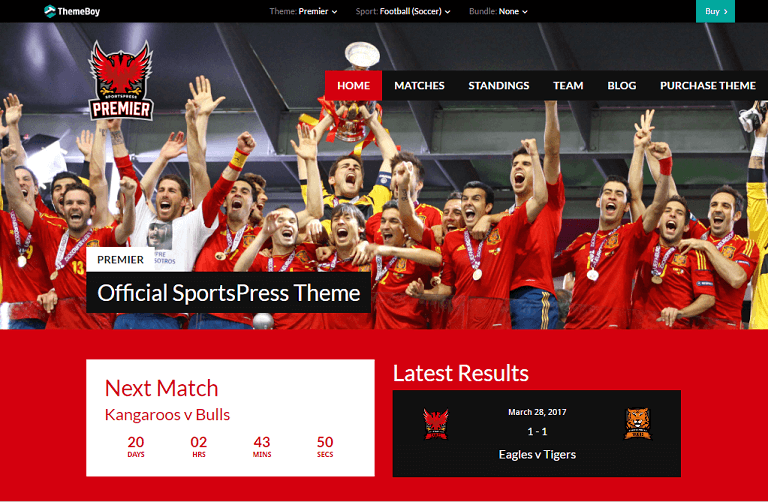 Premier SportPress is a modern premium sports WordPress theme which lets you create professional sports website. You can easily create pages for your events and you can team news feed as well. Also, you can create dashboard to report the scores of the team members. 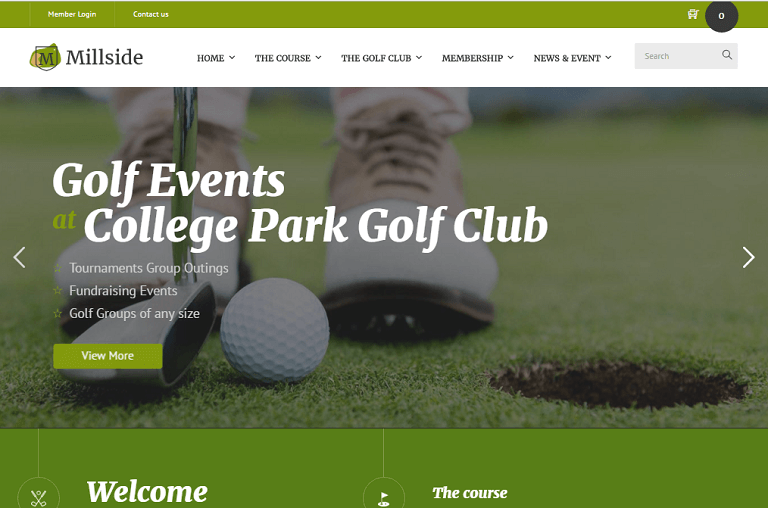 Golf Club Responsive WordPress Theme is a niche specific design for outdoor sports facilities, golf clubs, and people who are looking for responsive and top quality design. 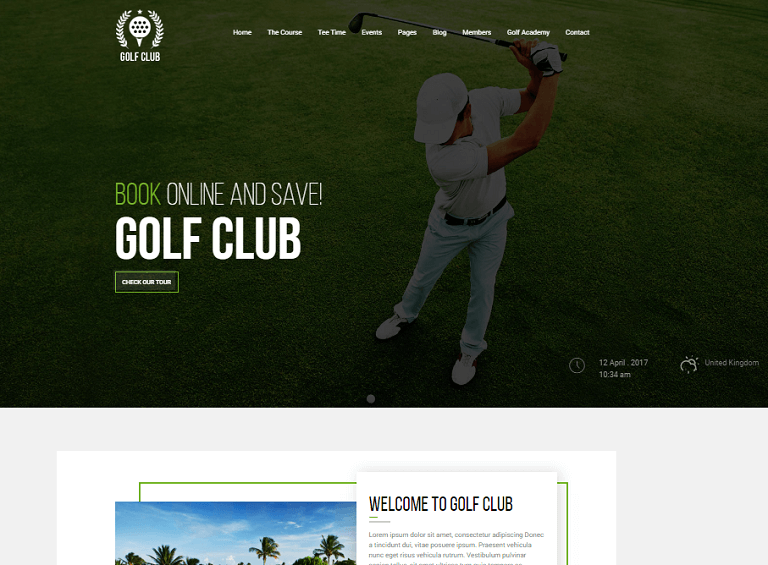 With Golf Club Responsive WordPress Theme, you can present your services online in a creative way. You can list down all of your upcoming events with Event Listing and Event Detail pages. Share all of your training videos and advertise your lessons if you have a golf academy. 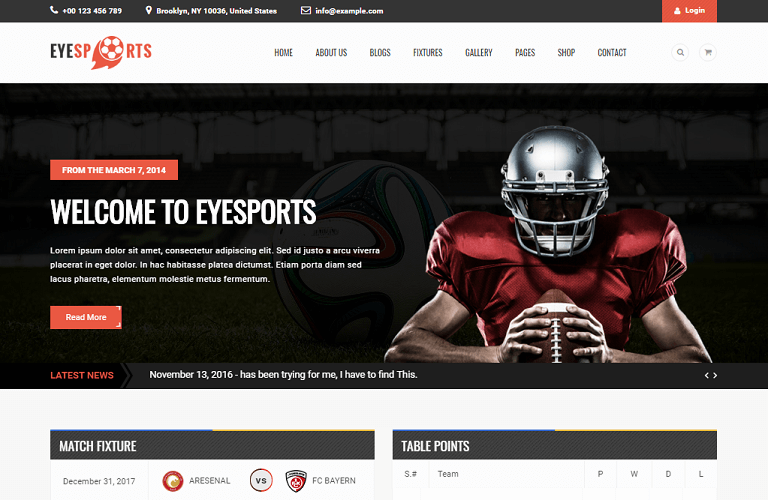 Eyesports is a Sports WordPress Theme specifically designed for modern soccer clubs, leagues, and for team and players, fixture matches multiple views gives clubs, leagues the luxury to manage their events on their website. Customize your website as much as you want, you have tons of layout possibilities with unlimited variations and colors. Results, fixtures, blogs, teams, players, and detail view included in this theme. 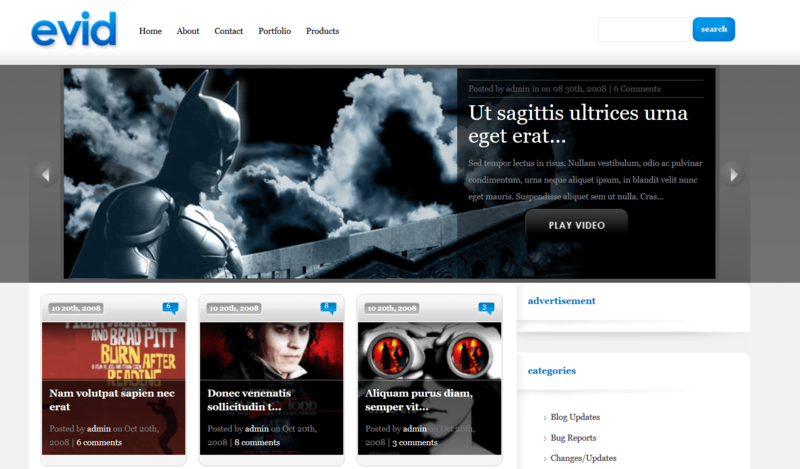 WildRide is the WordPress theme for innovative ideas and startups. 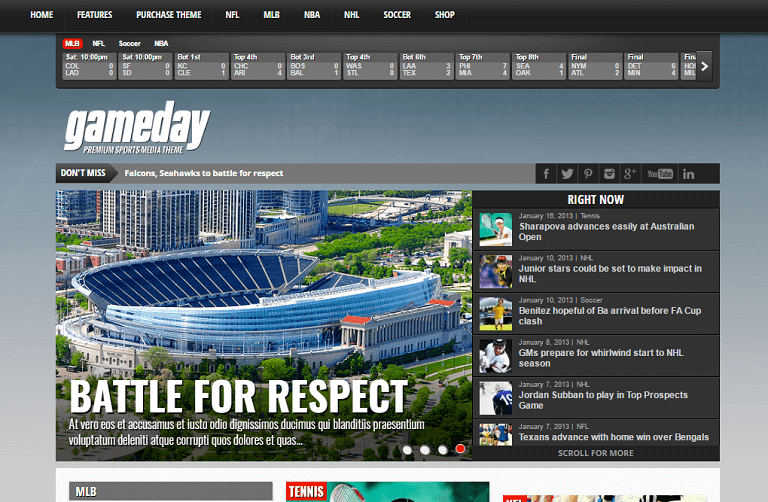 The theme is made for sports bloggers and optimized for content publishing and readability. It's extremely easy to install, run and update. 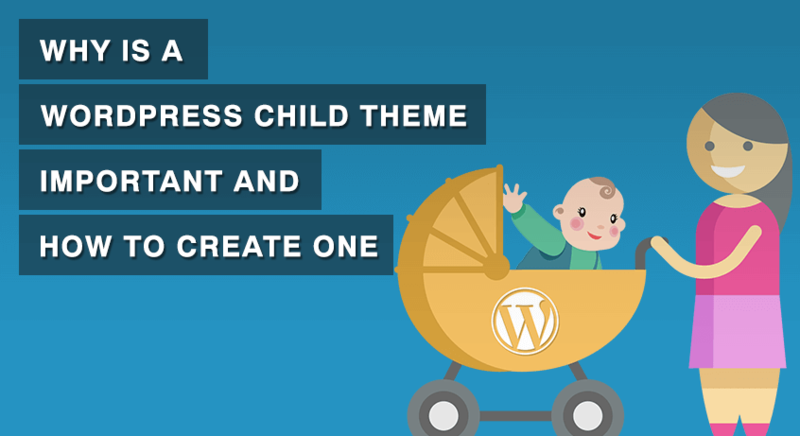 Most of the theme settings can be modified on the fly with WordPress customizer. 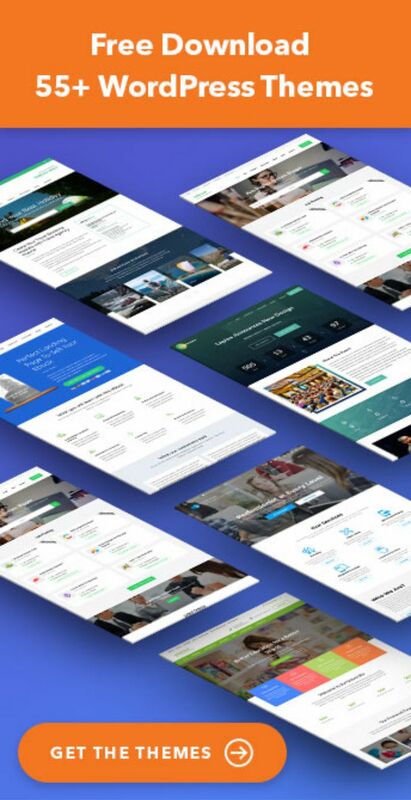 The theme comes with Mailchimp newsletter feature, premium custom slider, carousel and taxonomy tiles widgets. 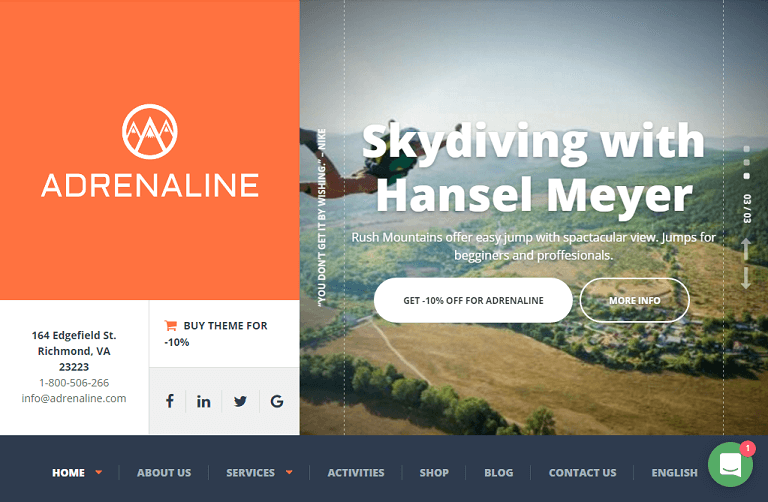 Adrenaline is a WordPress theme for businesses which make heart beats race. Whether it is bungee jumping, paintballing, rock climbing, or kayaking – we all love the exhilaration of facing our fears. This theme is the perfect way to show the world the adventure they crave. 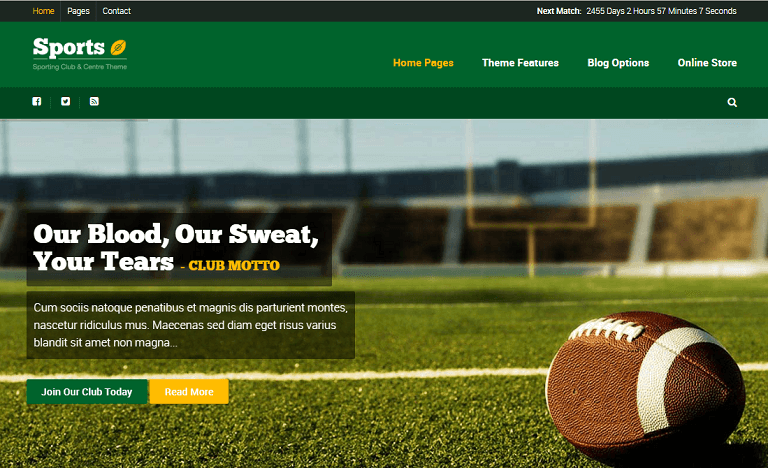 Millside is the responsive gold and sport WordPress theme. The theme is loaded with a variety of well-designed pages suitable for diverse purposes. There are up to 4 home layouts and many other pages for booking a tee time, photo gallery, rates, news list and so on. 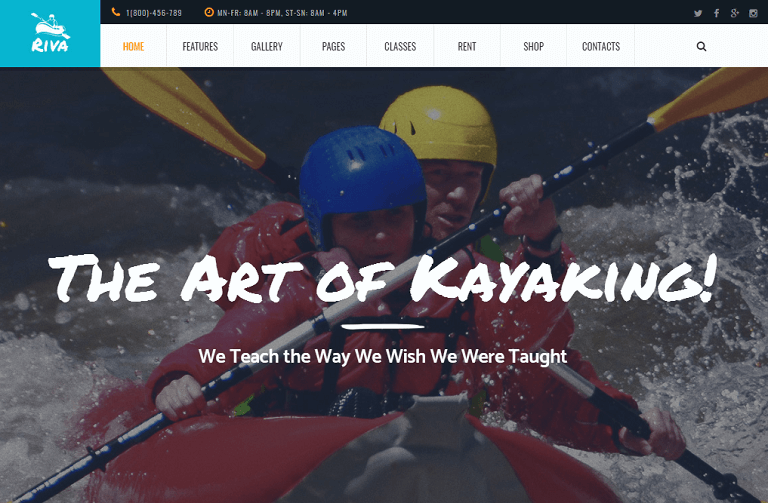 Kayaking is the Sports WordPress theme with a minimal design. The theme will be an ideal solution for Kayaking & Paddling school, outdoors activities club or sport section. If you want to create any sporting school website, tourism and travel community, Kayaking will be a great deal for you. The theme is focused on showcasing info about events, classes, competitions, schedule / timetable and tutorials. Kayaking is fully compatible with the latest version of WooCommerce to allow you create online store for sport clothing and equipment or establish gear rental service. 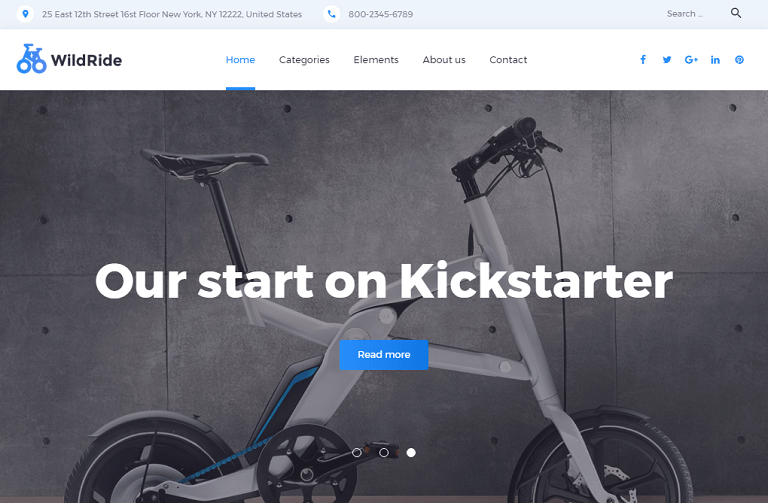 Clubstone is a sports WordPress theme which is great for bike news portal. There is almost no text on the page, however, it is rather informative. The author emphasized visual component, which will appeal bikers from all over the globe. Slider shows dynamic shots from bike races. Banners with loud headings make Bikers WordPress Theme navigation simple and engaging. Articles about latest moto sport events are arranged above the footer. Videos from the competitions are also there. Circular social media icons are placed on top and at the bottom of the page, that is they are easy to access. 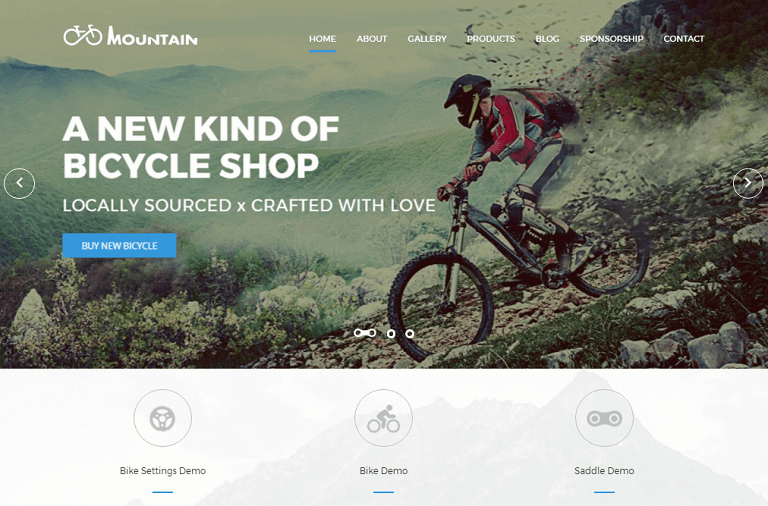 Mountain Bike is Creative Extreme Sports Theme which is for open event and activation theme! 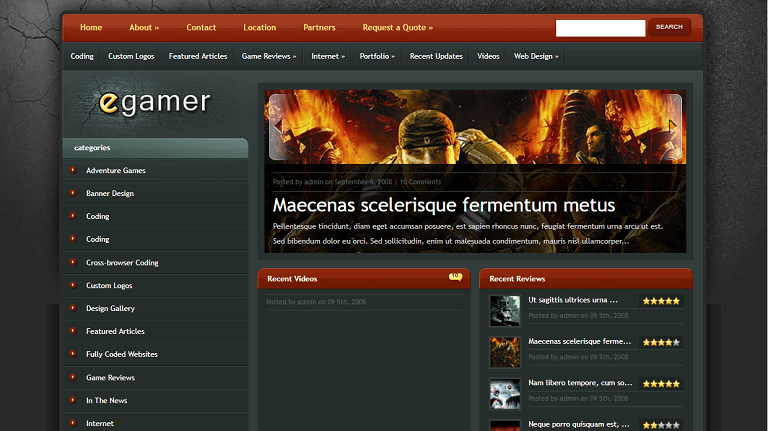 The theme is fully responsive and easily customizable, making it pleasant to work with. Theme has been built with best practice in mind. 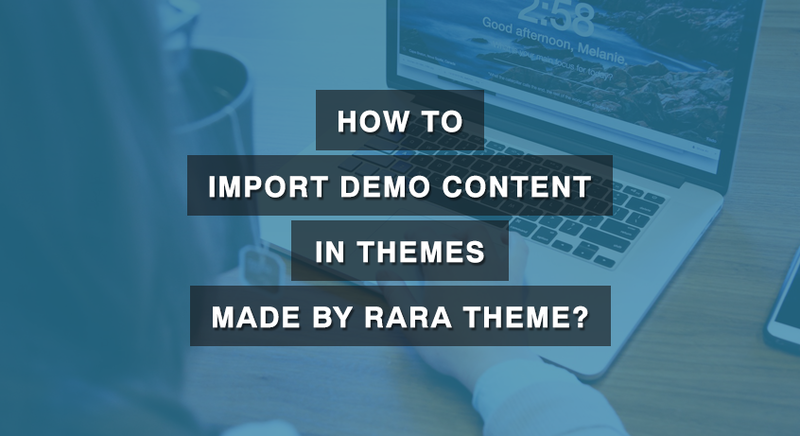 The goal of this theme was to develop an easy to edit, multi-purpose theme. Enjoy! 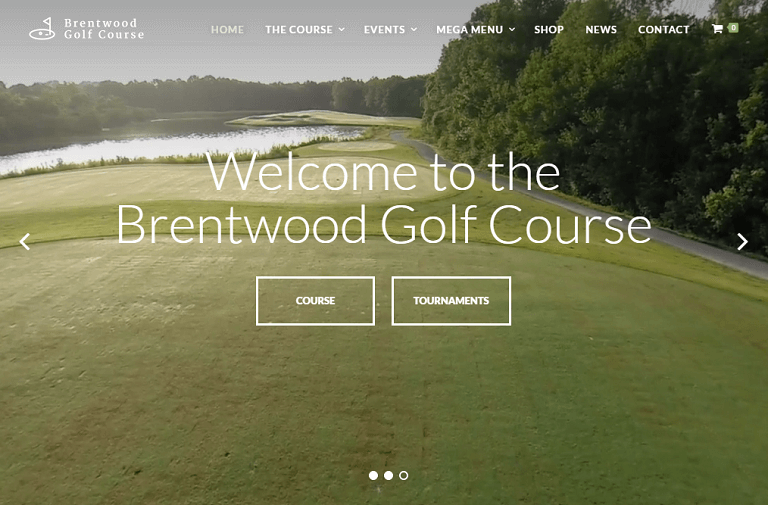 Brentwood is a golf course/sports WordPress theme comes with a responsive design. The theme allows you easily create beautiful pages just with drag and drops on your website. The slider revolution WordPress plugin will allow you to build slideshows for any page without any extra effort quickly. Club Sports is a WordPress theme for Sports like Football, Baseball, Basketball, Soccer, Hockey, Tennis and clubs and societies. 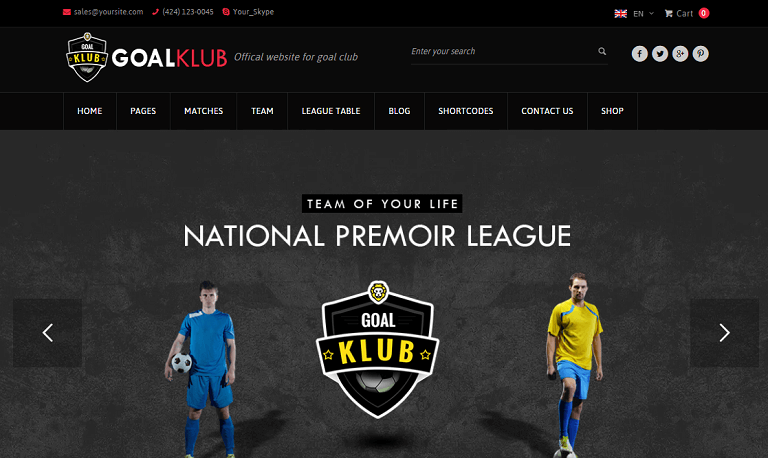 Club Sports WordPress Theme have teams, players, Sports news and fixtures options that can be maintained very easily. You should be a part of a contest for one of the most useful blogs on the net. I’m going to recommend this website!